This Site Is Under Construction, So Check Back Often! 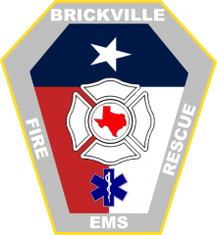 Brickville Fire & Rescue serves the city of Brickville, TX and surrounding areas, covering an area of about 63 square miles with a population of over 120,000. 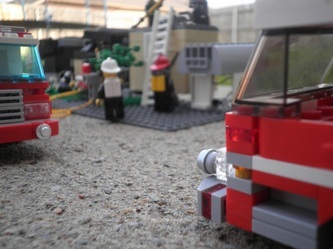 We provide fire supression, EMS, and specialized rescue services including swift water rescue, collapse rescue, Haz-Mat response and US&R to the citizens of Brickville. We pride ourselves in excellent service and minimal loss. All Brickville firefighters have at least an EMT-B certification, and most have a full paramedic certification. The department currently runs 9 engines, 2 quints, 4 trucks, 12 ambulances, 5 brush trucks, 2 tankers, 3 rescues, 1 USAR, 2 swift-water rescue units, and several assorted special operations and staff vehicles out of 11 stations. 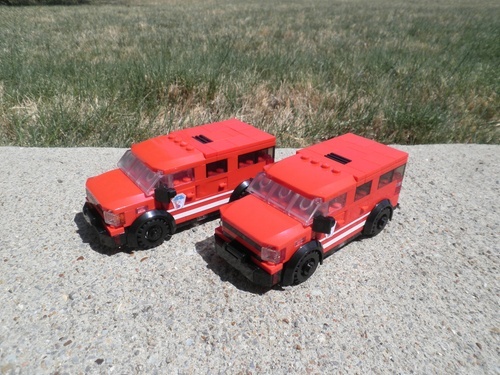 *Note: This site is not in any way affiliated with or endorsed by The Lego Group.